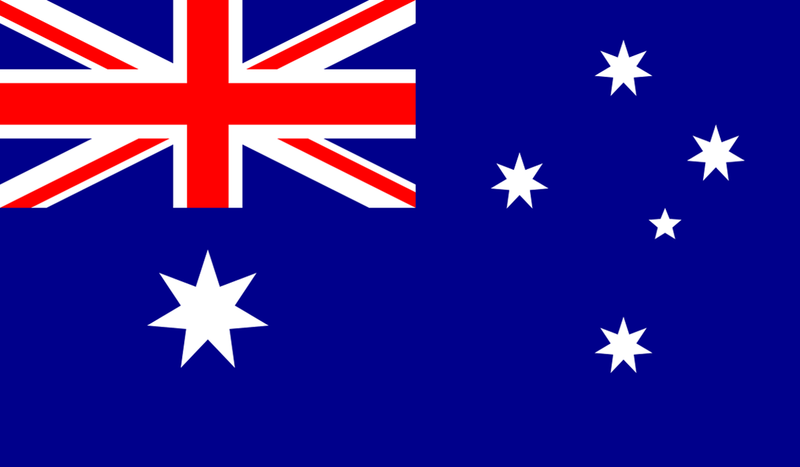 Sydney Football Club commonly known as Sydney FC are the most successful team to emerge in professional football in Australia. Sydney FC are current champions of the Hyundai A-League. The club fields teams in the AFC Champions League, The Hyundai A-League, The Westfield W-League and The Foxtel Y-League. 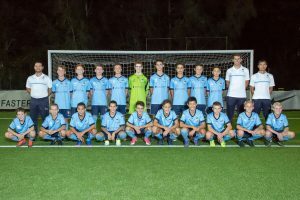 Sydney FC also has five teams participating in the New South Wales National Premier Leagues for players in ages U13-U18. In 2017 Sydney FC established a new network of four sports schools that underpin our main youth academy. The network consists of four schools and 400 youth players between the ages of 13 to 18 that work with our Sydney FC academy coaches in a full time academic setting. The aim of the school network is to provide technical support and development to the players in combination with their own clubs. Players train an additional three times per week at school and participate at regular Sydney FC talent ID days. 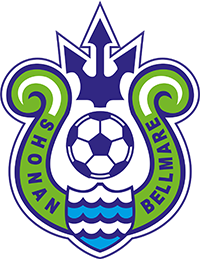 We are excited at the prospect of combining players from our sports schools to form a Sydney FC School selection to compete at the ONC 2018 in Shonan, Japan. 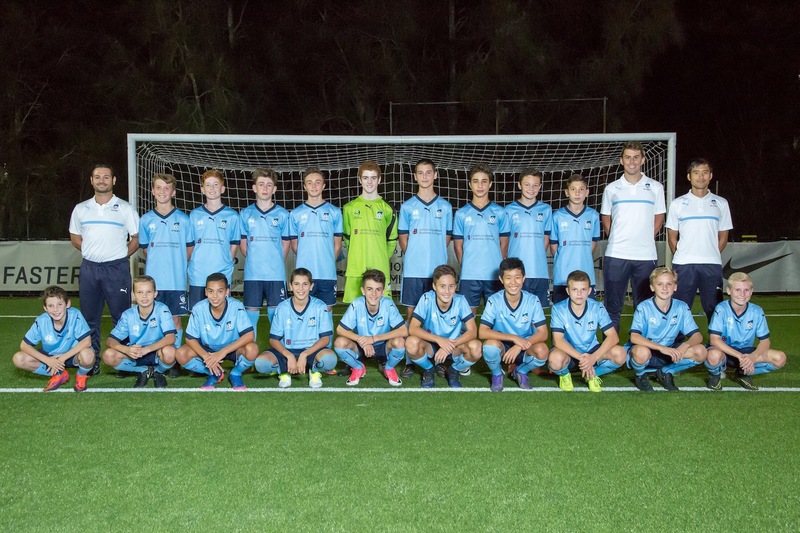 Sixty U15 players applied for selection to the squad with a Sydney FC technical panel selecting sixteen to compete in Shonan in early March. The players will participate in a number of training matches prior to travelling to Japan in May and are excited to showcase their talent and the Sydney FC brand of football to the World at the ONC 2018.